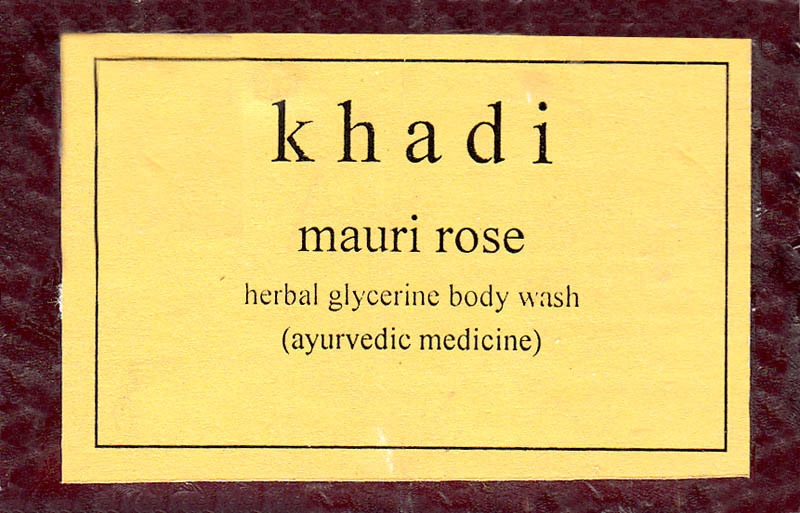 Herbal Glycerine Body Wash (Ayurvedic Medicine) A Fairness ayurvedic body wash enriched with extrats of fairness herbs like brahmi, sandal haldi aloe and rose. Ingredients. Each 100 g Contains Extracts of rose 4g, Brahmi 1g, Tulsi 1g, Red Sandal 1g, Neem 1g, Glycerine 8g, , Purified water q.s Preservatives 0.25g, Tallow falty acid 22 g.